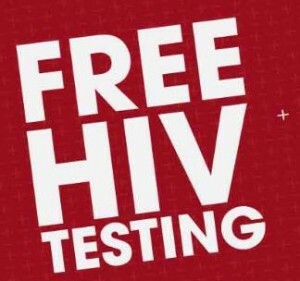 Free, confidential testing for HIV and other Sexually-Transmitted Infections is provided at the LGBT Center every Monday and Thursday evening. Please arrive before 7:45 pm. Thanks! We devote the last 30 minutes of testing (7:30-8:00) to results only. We would like to ensure that the testing process flows as smoothly as possible. So if clients would like test results, they must come at 7:30 rather than at any other time during the testing period.